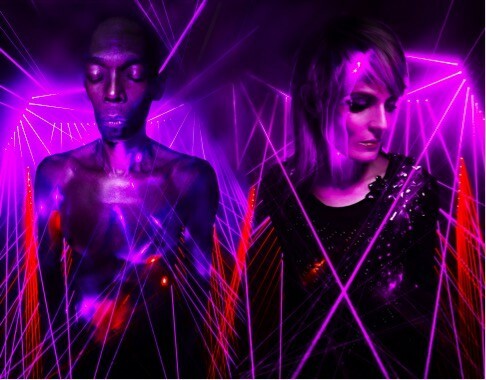 UK based electronic music group, Faithless, is celebrating its 20 year career with the release of a special remix album, ‘Faithless 2.0’, out on 2 October on RCA Records/Sony Music Entertainment UK. Throughout the band’s journey over two decades, Buddhist rapper, Maxi Jazz, multi-instrumentalist, Sister Bliss, and producer, Rollo Armstrong, have recorded six studio albums with total sales exceeding 15 million records worldwide. From headlining major festivals such as Glastonbury and Coachella to sold-out international tours, and creating classic electronic anthems like ‘Insomnia’, ‘Mass Destruction’, ‘We Come 1’ and ‘God Is A DJ’, Faithless has probably become one of the most iconic dance acts of all time. To remix their catalogue, Faithless have enlisted Avicii, Tiesto, Flux Pavilion, Above and Beyond, Booka Shade, Claptone, High Contrast, Eric Prydz, Purple Disco Machine and Armin van Buuren to provide their own takes on classic Faithless material. The album will serve as a platform to showcase up and coming talent, and will include some brand new Faithless music, as well as an array of tracks including Avicii’s rework of the legendary ‘Insomnia’ titled ‘Insomnia 2.0’. Following the release of Avicii’s remix of Faithless’ seminal classic ‘Insomnia’, the band have shared an iconic new video - a full 20 years after the official video was first released. Faithless are also embarking on a European Tour across November and December, with tickets to the band’s Alexandra Palace gig selling out in less than an hour.